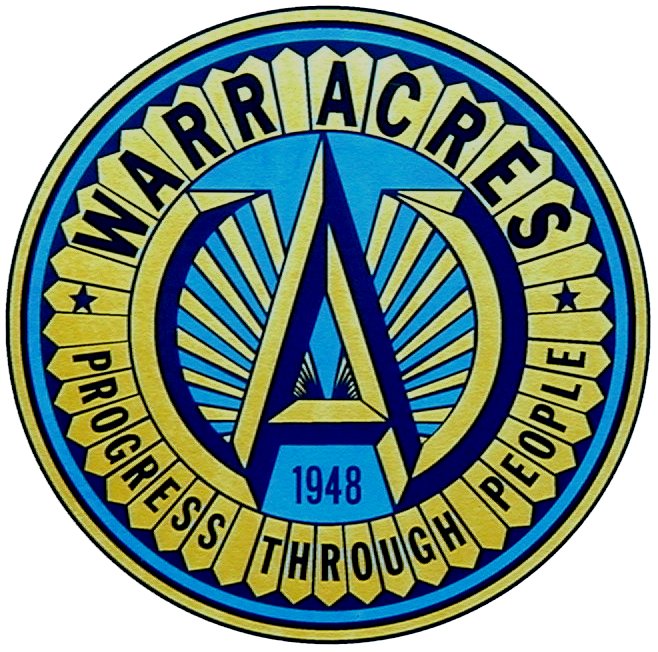 How does Warr Acres surplus city property? The City ordinances and state laws dictate how the City is able to surplus or dispose of City owned property. The City Council approves items to be declared surplus, and they are listed on the PublicSurplus web site. Anybody can sign up as a user on PublicSurplus.com and bid on the surplus items. Check back often as items are frequently place on the site as they are declared surplus.